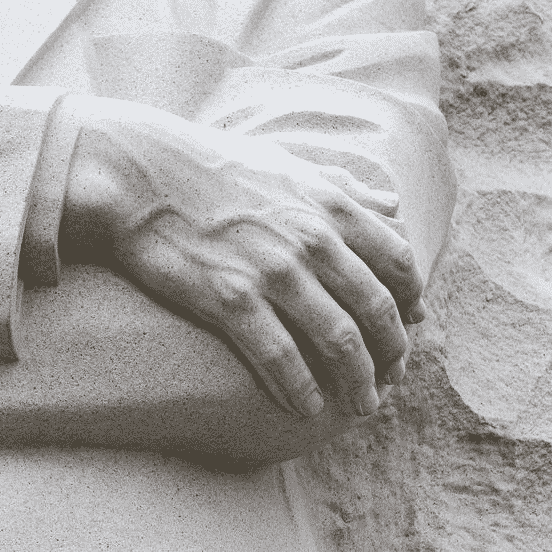 Today we remember the impact Martin Luther King Jr. had on our country. 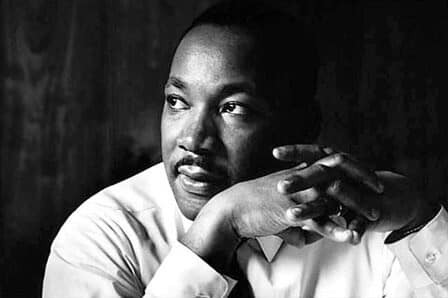 Doing a little “homework” on him so I could share a piece of history with my youngest son, I learned that the day Martin Luther King Jr. was assassinated, he was suffering from a migraine. Years later, his words can still inspire us to take 100% responsibility for our life. If we do that, then we can change anything. We can overcome even the most difficult challenges. “Each one of us has the power to make others feel better or worse. Making others feel better is much more fun than making others feel worse. Making others feel better generally makes us feel better.”~ Martin Luther King Jr.